Night Vision G-Sensor Cycle Recording. Support G-sensor,Seamless Recording and Motion Detection. 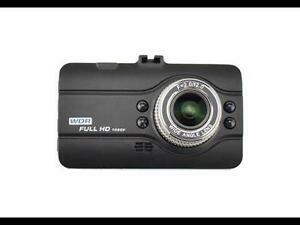 Features:1.3.0''LTPS High Definition with Night Vision. Support G-sensor,Cycle recording and Motion Detection.